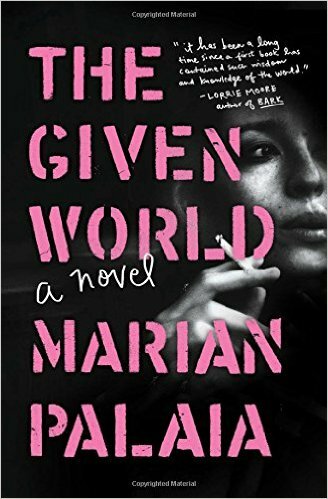 This month we’re reading, “The Given World,” the critically acclaimed debut from Missoula author Marian Palaia. A coming-of-age story featuring an unconventional heroine, “The Given World” follows Riley from her quiet family farm in Montana to the haze of San Francisco in the 1970s to a gypsy-populated post-war Saigon. Buy a discounted copy of “The Given World” all month long at the Book Exchange, and don’t forget to log on to their Facebook page for more information and a discussion with other club members! The Book Exchange, voted Missoula’s best used or new bookstore for 21 straight years. In the Tremper’s Shopping Center across from the fairgrounds.